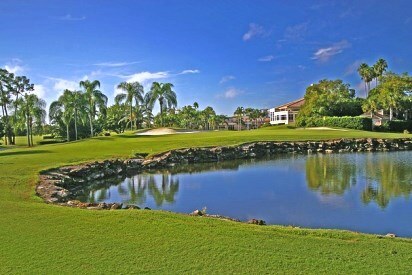 This page continues our synopsis of the Naples Daily News (NDN) Dream 18 Series of Golf Holes. 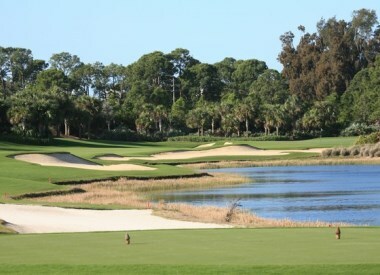 The newspaper put together a 12-person panel of local pros, amateurs, instructors and architects to select SW Florida's best 18 golf holes. Visit the NDN website for the complete story. 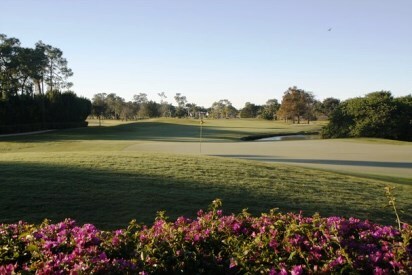 OK, that's the second best 9 golf holes in our area according to the Naples Daily News selection committee of experts. 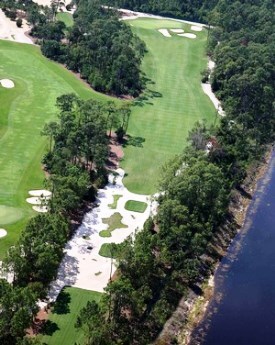 You can read about the best 9 golf holes at SW Florida's Best 18 Golf Holes. 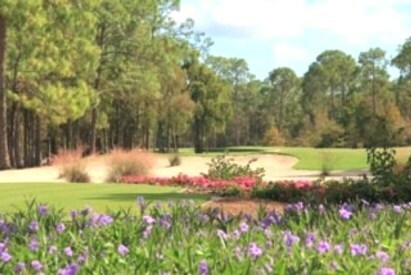 For more information about SW Florida golf courses visit our SW Florida Golf Guide. 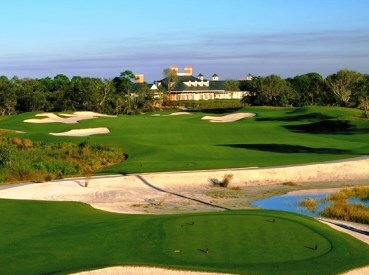 For an explanation of the various golf club membership options available for joining a golf club, visit our Florida Golf Club Information page. 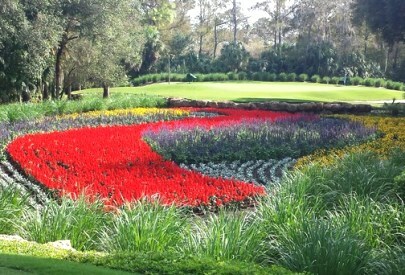 Excerpts and Photos Courtesy of NDN and the Selected Golf Clubs. 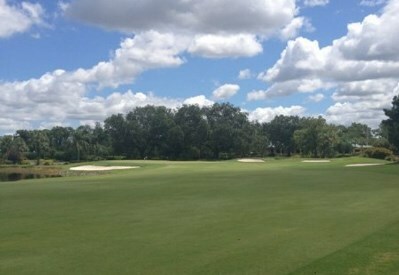 For more information on these magnificent SW Florida golf clubs, just give us a call or send us an email. 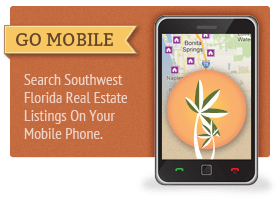 We'd love to share with you what we know most about owning a home in any of their surrounding communities. 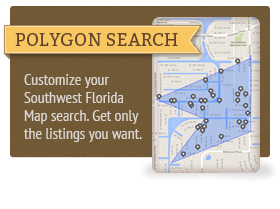 To ask a question or get started on a more in-depth search for SW Florida homes for sale, contact us directly. One of our Realtor® associates will be glad to help!